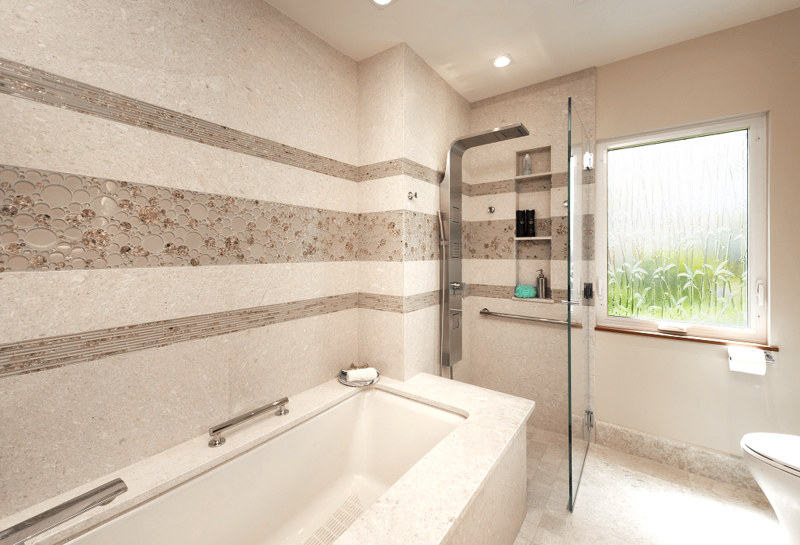 Using natural stone creates a space that feels inviting, natural and elegant. 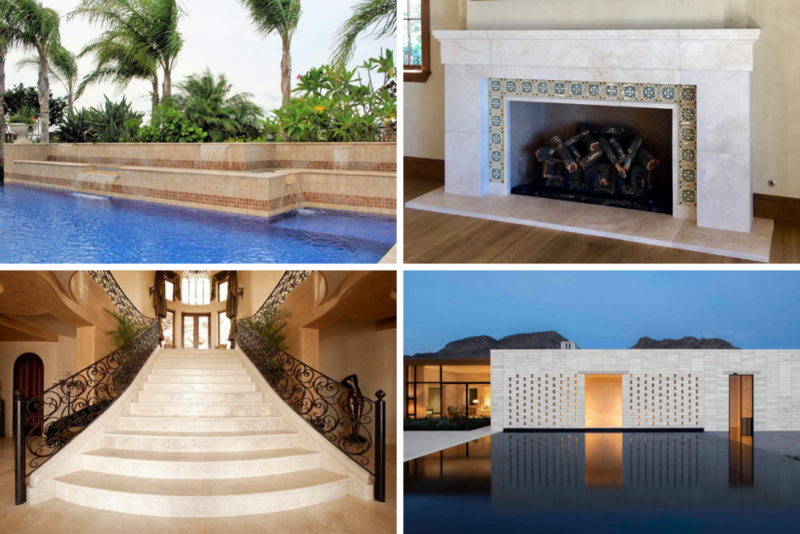 With so many building materials on the market, here are five reasons why designers and architects continue to choose natural stone for their projects. 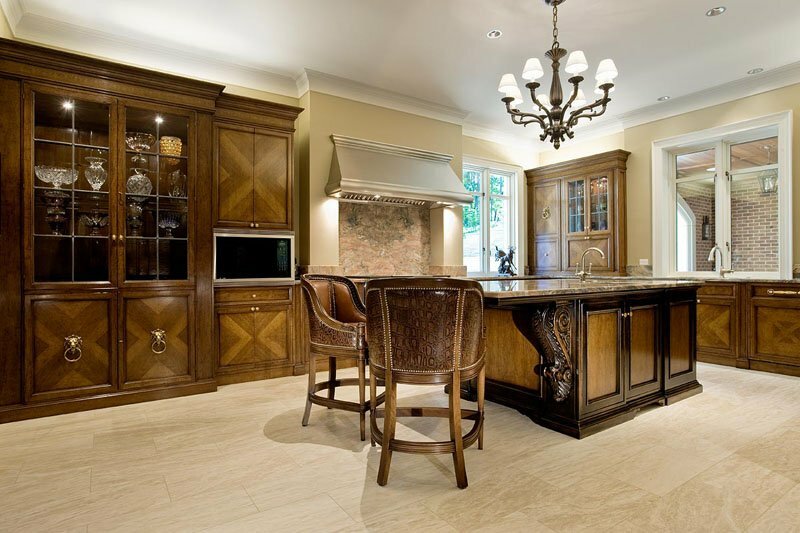 Natural stone is a material that never goes out of style. The huge range of colors, the uniqueness of each piece, and the multiple finishes it’s available in have allowed the material to hold the attention of builders, designers, and consumers, for years. 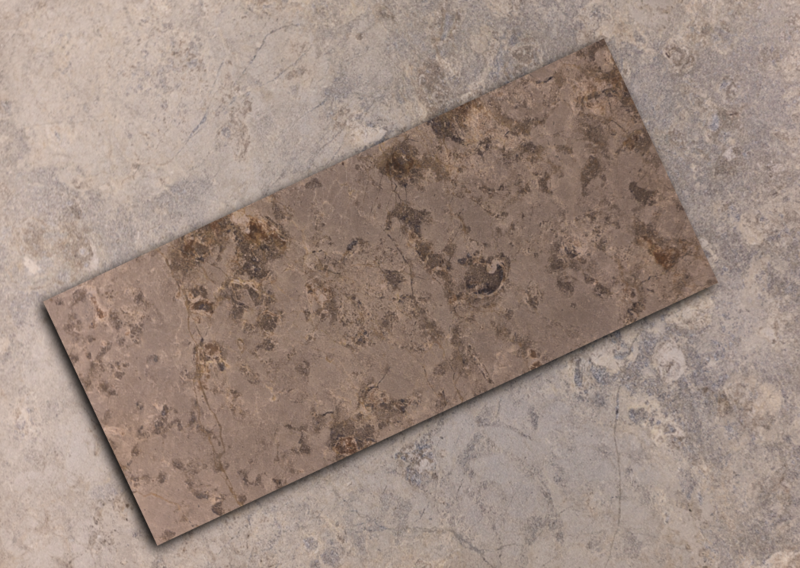 Whether you’re looking for a classic shine or a trendy matte finish, Durango Stone can create nearly any look. Maintaining and taking care of natural stone is easy. A number of sealant products are readily available for treating your natural stone surface that form a barrier that is resistant to moisture and stains. Cleaning natural stone is also a quick and painless task that only requires a little bit of soap and warm water. Wipe up spills quickly and they won’t leave a trace. 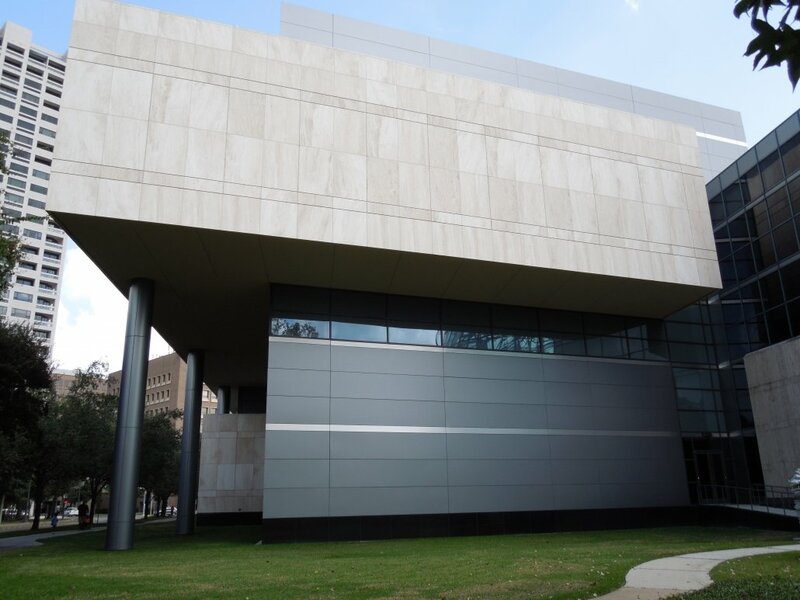 Natural stone is an extremely durable material. It’s impact on architecture and design spans generations, and it is still on display in some of the most historic buildings throughout the world. Its inherent durability allows stone to perform impeccably in commercial and residential applications, interior or exterior. Natural Stone symbolizes strength and permanence. 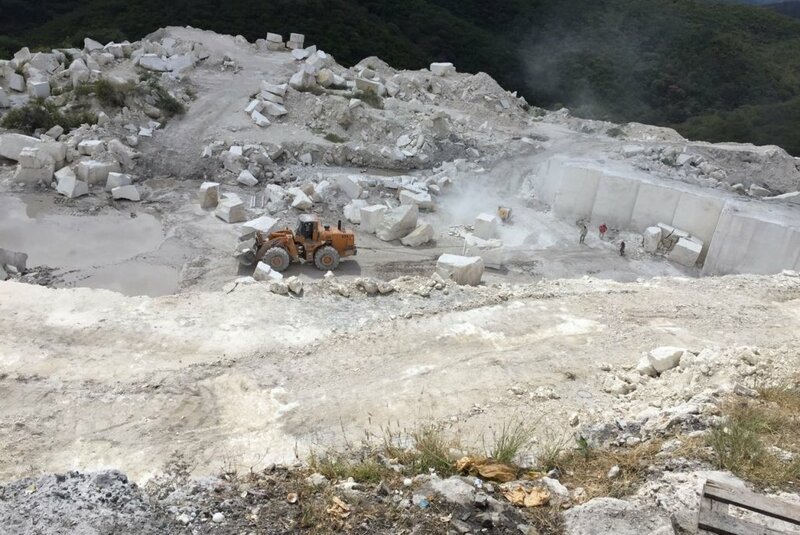 Durango Stone is a Quarrier and Producer of the finest Travertines, Marbles and Limestones with state-of-the-art factories that will contribute to achieve any design goals. Build green by using our sustainable natural products so you will enjoy the essence of natural stone as opposed to manufactured products. 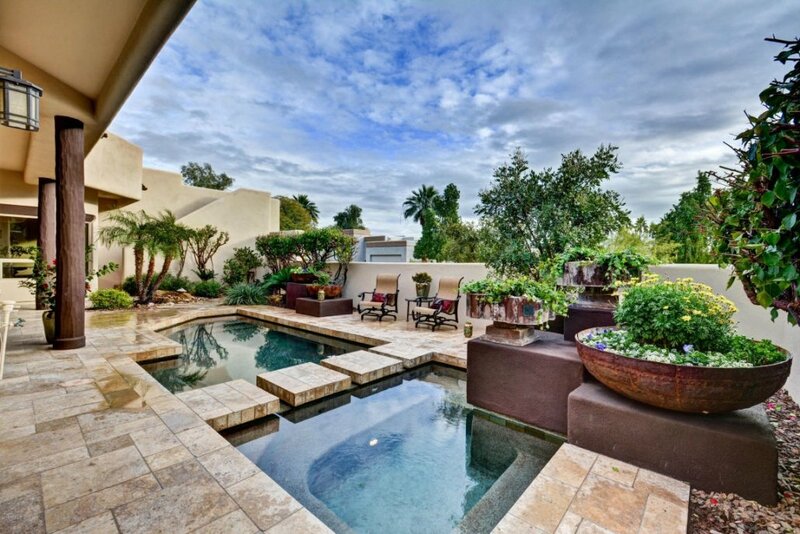 Flooring, fireplaces, walls, counters, showers, patios and pools are just some ways to incorporate the use of Natural Stone. Being the quarrier and producer, at Durango Stone we have the advantage of full custom capabilities and standard production.